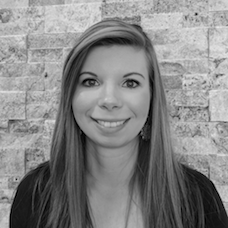 Meghan Zea is an assistant account executive at Nereus. Prior to joining the team, Meghan worked in marketing at a local nonprofit and most recently, for a public relations agency. In her current role, Meghan supports multiple client accounts, specializing in research, media relations and content creation. A Portland-native, Meghan spends her time outside of the office reading, testing out new recipes in the kitchen, and sampling PNW brews. Meghan holds a degree in Rhetoric and Media Studies from Lewis & Clark College.